Money on our mind. In the simplest design of our Q1-19 drop, subconscious financial nutrition is what we're about in the last year of this decade. The front right chest features a head with a $ sign replacing our brain on top of 'PROPRIETOR LIFESTYLE' in a futuristic font, symbolizing our ahead-of-our-time thinking. Our wing logo is highlighted on the top of the back. 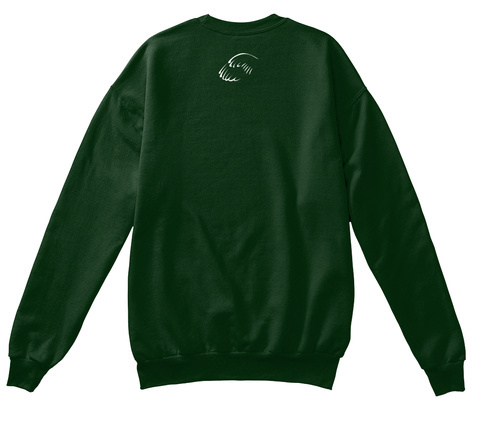 Available in deep forest, black, deep royal and deep red, this crewneck will be delivered 13-17 days after you place your order. 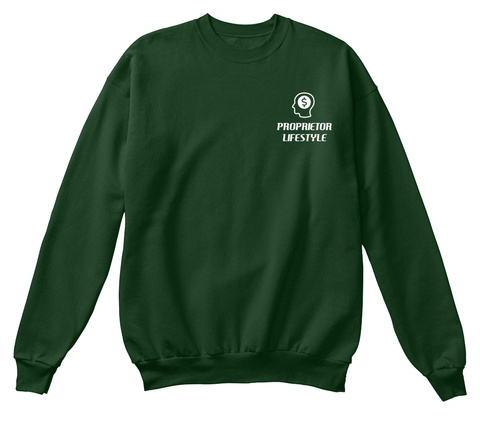 For any questions regarding purchasing Proprietor Lifestyle merch, email info@proprietorls.com.